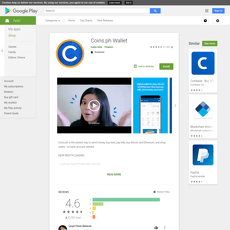 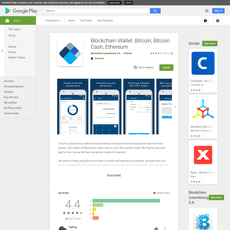 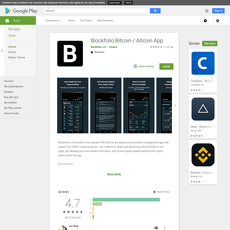 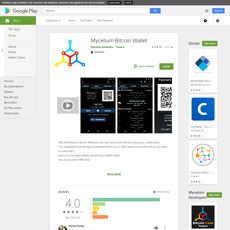 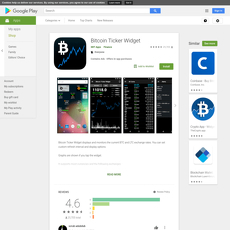 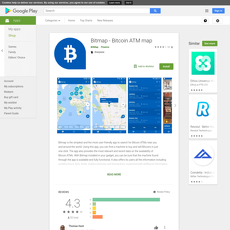 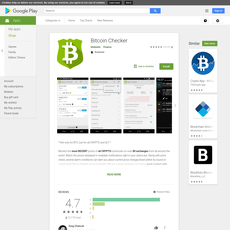 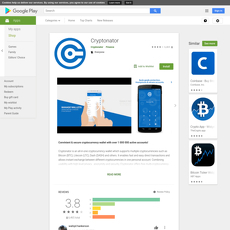 Investing.com has brought to the Google Play store a full featured crypto tracking application giving you the power of their web platform in the palm of your hands. 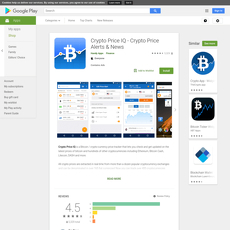 • News & Analysis from Investing.com, CoinDesk, NewsWire, Bitcoin Magazine, The Merkle, CryptoPotato, CryptoCoins News, Blockchain.com Blog, Bitcoinist, Altcoin Today, Coin Telegraph, Yahoo, Reuters. 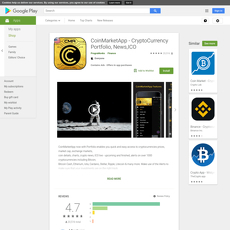 Investing.com is a respectable source of information and thus I would expect an equally high level of trust and data quality in this app. 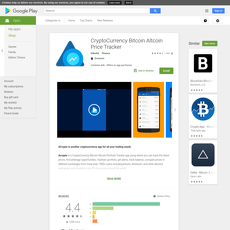 The app includes tons of features that would make this the only app you need for crypto tracking. 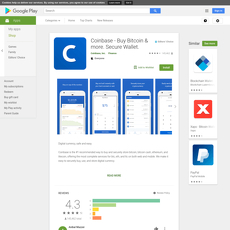 There are many apps that have the exact same set of features so it’s not very unique and there isn’t really much here that would sway me to use this over some of it’s competitors.